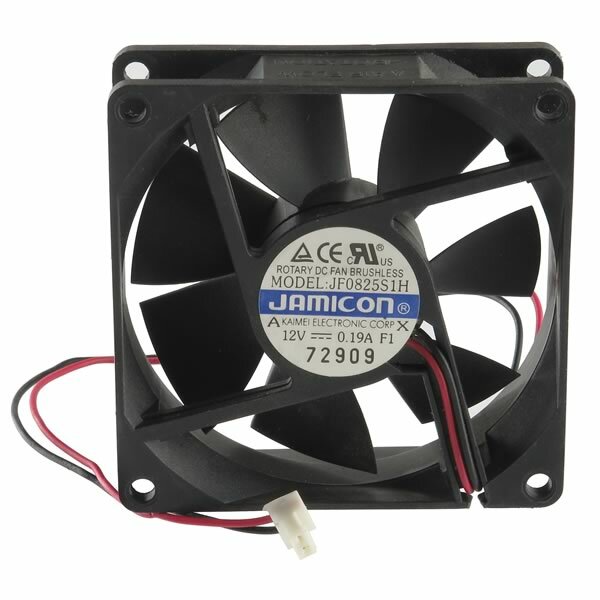 Brand new Jamicon JF0825S1H brushless cooling fan operates on 12VDC 0.19A. 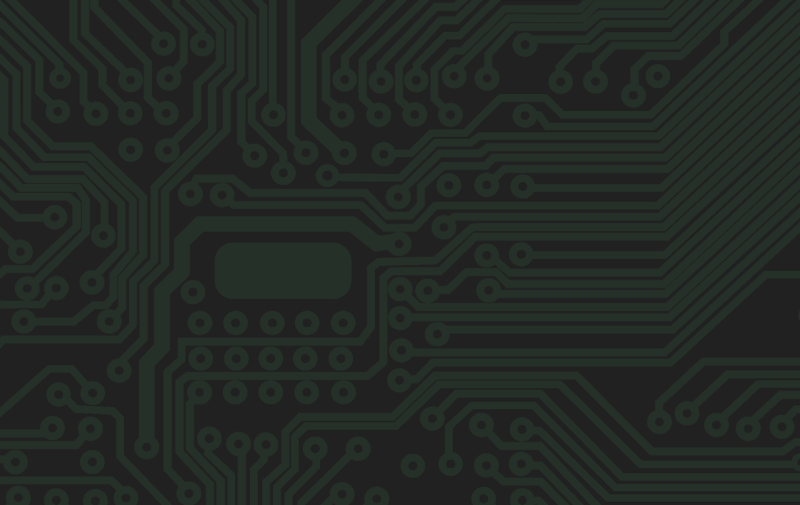 Size 80mm x 80mm x 25mm. 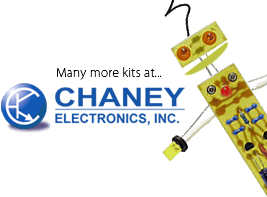 Has a 2 pin power connector.